Are you looking for great Photoshop,Flash,CSS Tutorials ? Good-Tutorials lists thousands of tutorials for Photoshop, Flash, Illustrator, and other topics. 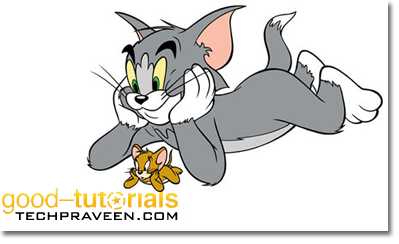 The tutorials on Good-Tutorials.com covers tutorials from basic concepts to tips and tricks, and advanced concepts. Also Checkout Photoshop tutorials covered in Geekyard.